Shelter: Mantain presence in the major industrial markets in Mexico. Our database comes from real-life operations. 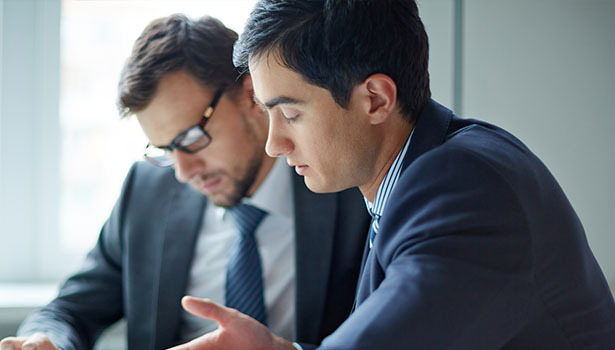 We base information regarding salaries (including benefits), utilities and transportation costs from actual experience in addition to gathering latest information from comparable markets. 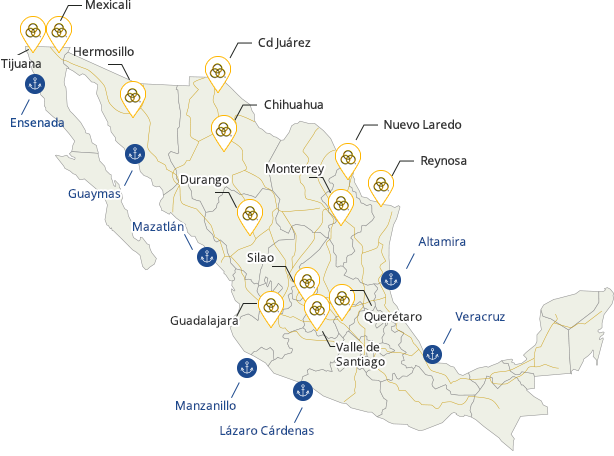 Logistics: Constantly moves products to and from the main ports of entry to Mexico for our shelter and logistics clients. We know that supply chain management costs strongly influence the “location-location-location” decision. 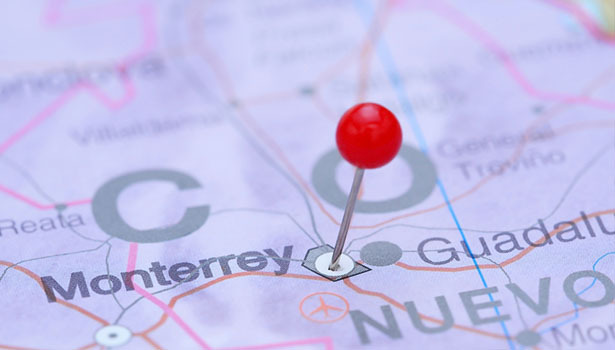 Real Estate: We lease facilities in a wide range of industrial cities throughout Mexico. Our goal is for you to select the city for the right reasons. We have learned that site selection goes for beyond one available building or the desire of a plant manager. We work to make sure that your expectations continue to be exceeded long after you have opened your business. We'll initiate the selection and testing processes in the selected cities in order to find the critical skills you need for your operation.